Looking to increase profits at the point of sale? Changemaker displays are a great way to get customers to add to their purchase before exiting your store! 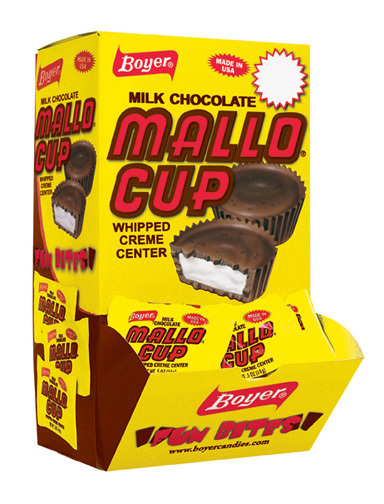 We’re sure that this Changemaker display will do the trick, because we don’t know anyone that doesn’t love Mallo Cups. You don’t even have to own or run a store to enjoy this amazing retro candy display.